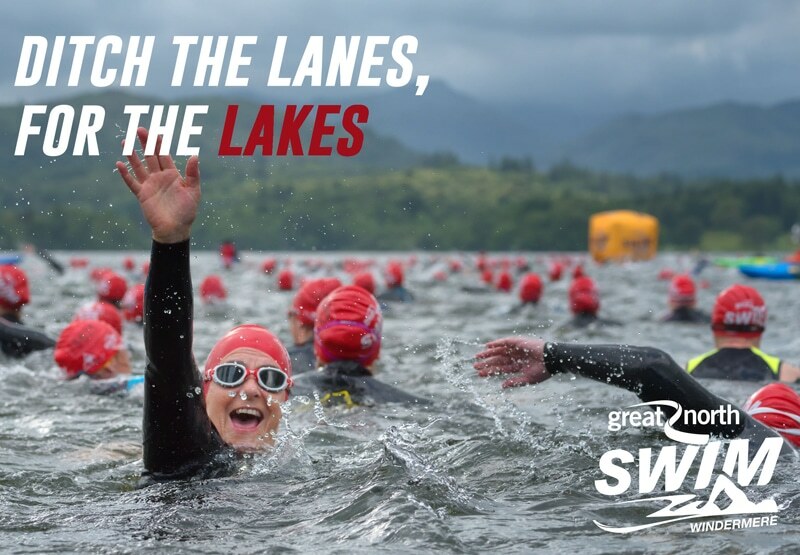 Take part in the Great North Swim for a fantastic weekend of open water swimming in the stunning Lake District. With distances to suit all levels and abilities you can enjoy a weekend in the great outdoors with friends and family. Take your pick from 250 metres, 1/2 a mile, 1 mile, 2 miles, 5k or a 10k. If you’re keen to try an open water swim, but don’t know where to start, then why not have a go at the family friendly brand new Great North Swim250 event? Great North Swim250 is the ideal event for new or nervous swimmers, families, and children aged 8 and over, where you can literally test the water and get a feel for swimming in the great outdoors. For children aged 8 – 12 years old the entry payment is £15, which includes the entry of one adult per child. For anyone aged 13 years old and over the entry is £15 per entry.